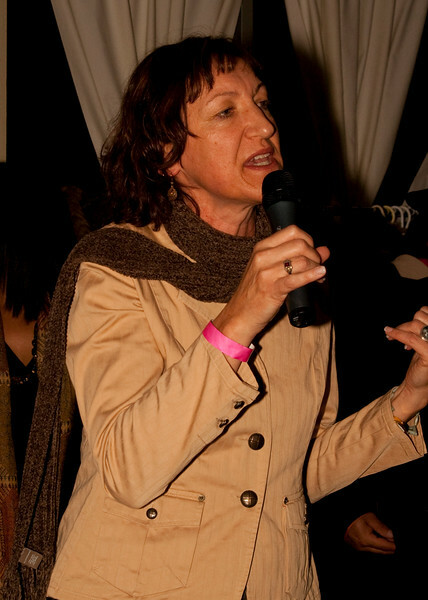 TRANSCEND 2009 was a tremendous hit! We at Bear and Bee Creations were proud to sponsor the event and provide photo coverage of the evening. Feel free to browse the photos and purchase prints of any shots you like right from this site. Your feedback is welcomed by writing to info@bearandbeecreations.com.